Are cheap tires the best tires for you? There are many times in life where you can save money by buying a cheaper product, or even a used product, that’s just as good as a more expensive one. But looking for the cheapest tires you can find isn’t the best strategy. You might remember the famous Michelin ads featuring adorable babies and the memorable tagline “Because so much is riding on your tires.” Michelin really drove home a great point in those ads. When it comes to tires – the only piece of your vehicle that touches the road – you want the best product you can possibly get, because nothing is more important than your safety and the safety of your passengers. 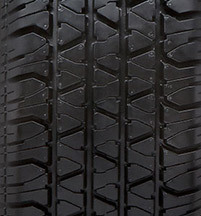 At TireBuyer, we don’t sell the cheapest tires out there. 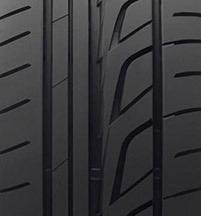 We do sell quality tires, at a wide variety of price points that will appeal to everyone from the value-conscious shopper to the driving enthusiast. They’re brands we know and trust, and we believe they all provide excellent value for the money. (We’ve been in the tire business for more than 80 years, so we know a good tire when we see one.) But you don’t have to take our word for it – we also offer plenty of customer reviews for every tire we sell. Thinking about buying used tires? In our opinion, buying used tires is a bad idea, plain and simple. Sure, you might be able to find an amazing used tire deal on Craigslist, but there’s no way of knowing exactly how those tires were used or maintained in their former life. And even if tires look fine on the outside, they can have internal damage that’s completely invisible. 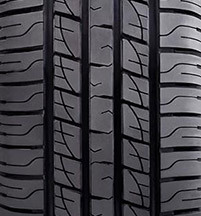 Many people seek out mileage warranties and other warranty benefits when buying new tires. 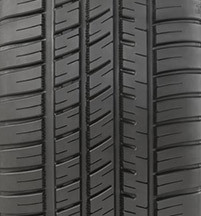 If these are important to you, we sell many well-priced tires with excellent warranties (see below). Or, if you’re willing to forgo a mileage warranty, you may be able to save some money while still getting a quality product. Ironman Tires are a great example. Made by Hercules Tires, Ironman Tires offer quality construction and reliable performance – but they don’t offer a mileage warranty. Michelin’s Promise Plan is a comprehensive warranty that includes a 30-day satisfaction guarantee, three years of flat tire changing assistance, and a mileage warranty for many tires. Continental’s Total Confidence Plan is a comprehensive warranty that includes a 30- to 60-day satisfaction guarantee, three years of flat tire roadside assistance, a limited road hazard warranty, and a mileage warranty for many tires. 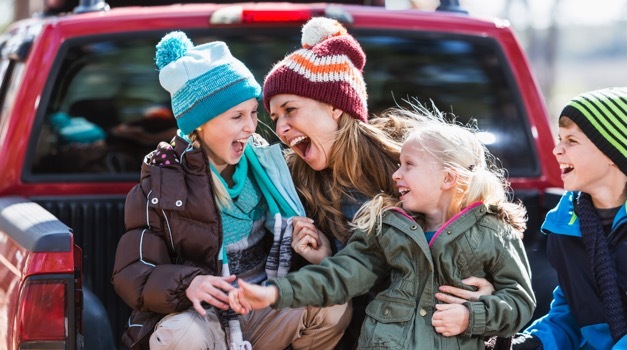 Nexen’s Total Coverage Warranty offers a two-year limited road hazard warranty, three years of roadside assistance, and a mileage warranty for many tires. Below you’ll find a few of our favorite inexpensive tires (and some faves from other price categories). Keep in mind that these are just a few examples – as always, feel free to give us a call if you’d like more guidance. 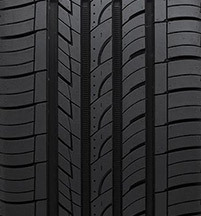 With manufacturer’s rebates and our special promotions, you can save quite a bit of money on a great set of tires. 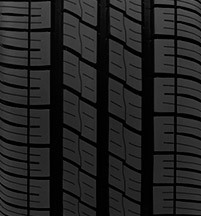 Always check our deals page before you start shopping, and while you’re shopping on TireBuyer, be on the lookout for sale prices and other special discounts. Check your tire pressure once a month and adjust as needed. 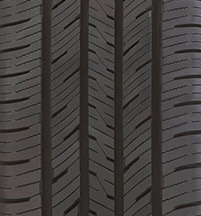 Rotate your tires every 6,000 - 8,000 miles (a TireBuyer installer can help!). Avoid excessive speed, fast starts, hard stops, aggressive cornering, potholes and curbs. Seeing irregular wear or damage, or feeling vibration? Visit your TireBuyer installer for a tire inspection. 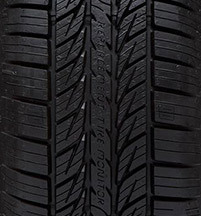 Your tires have a birthday - you just need to know where to look for it. We'll show you. 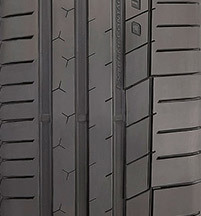 Find out why you should buy tires online, how TireBuyer.com works, and if you even need new tires.